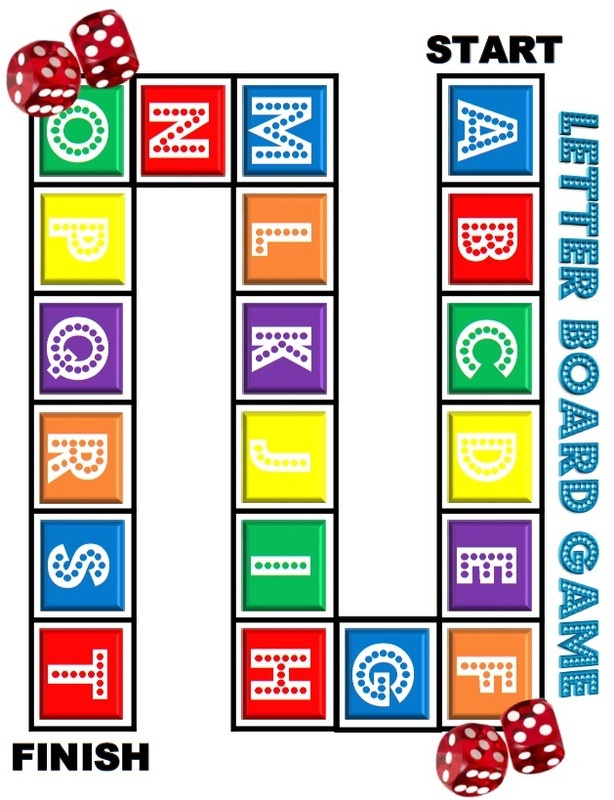 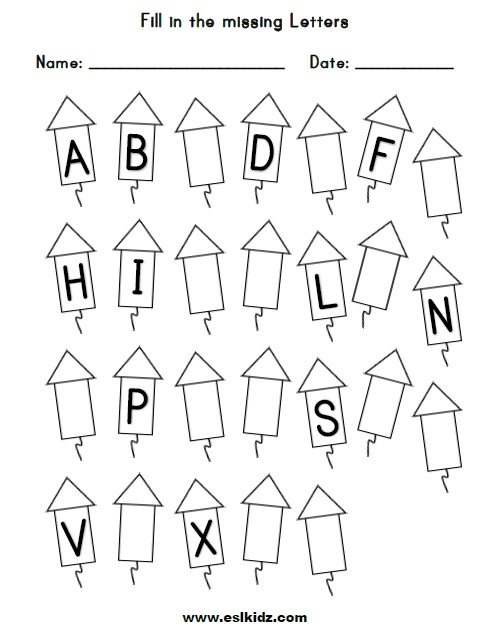 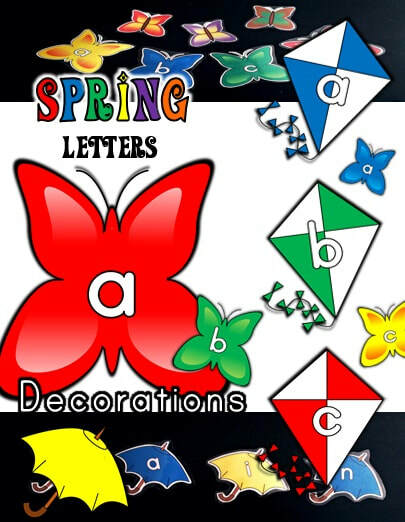 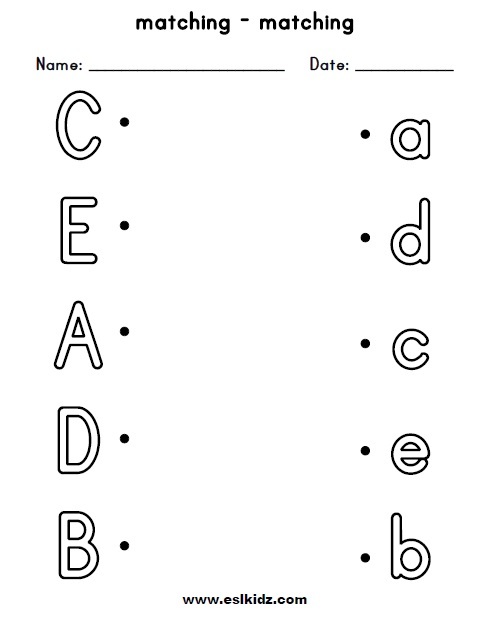 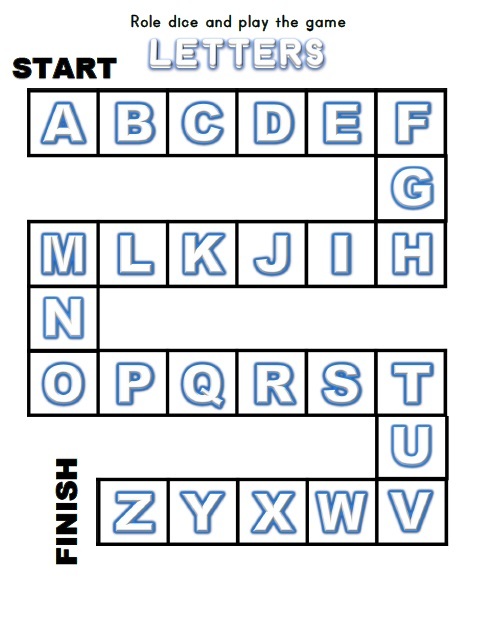 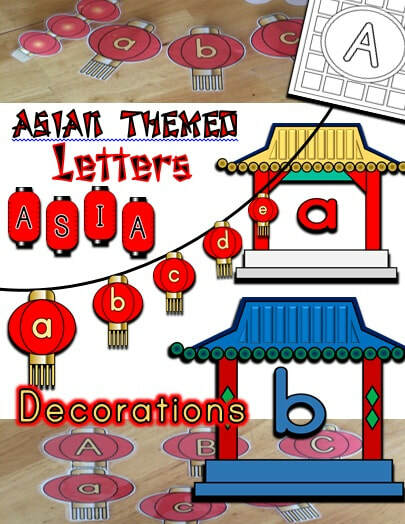 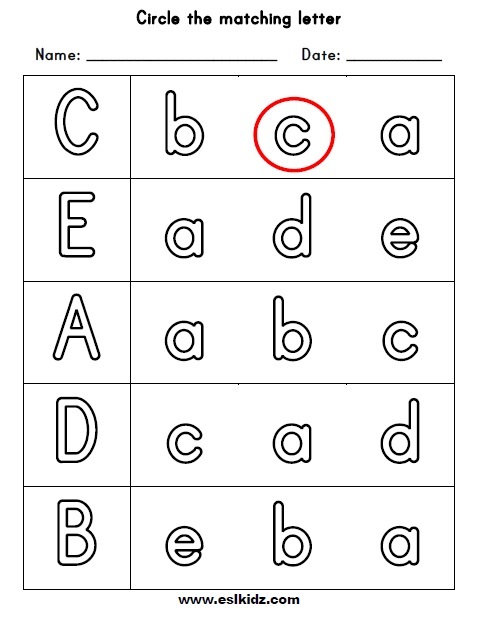 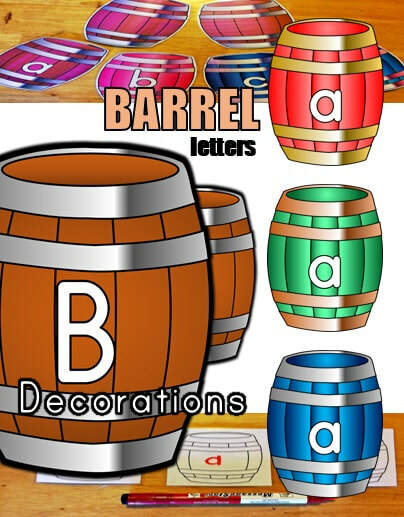 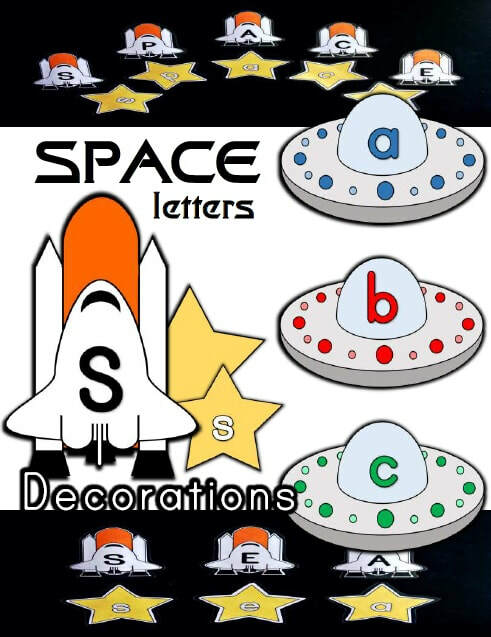 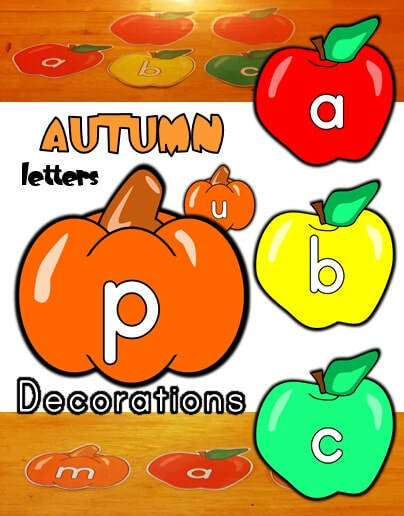 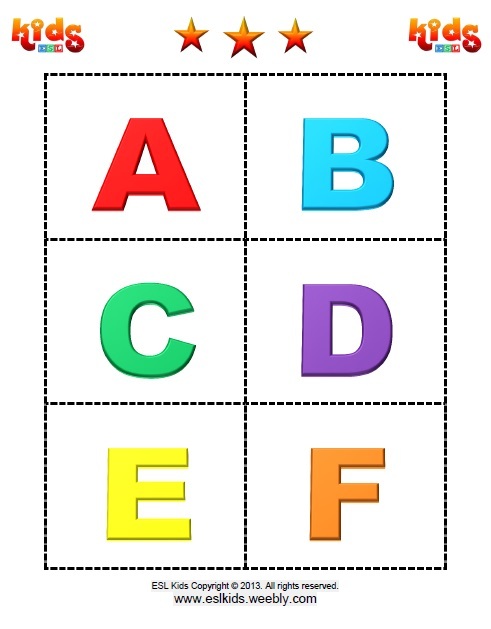 We have many Phonics worksheets to offer for each letter of the Alphabet. 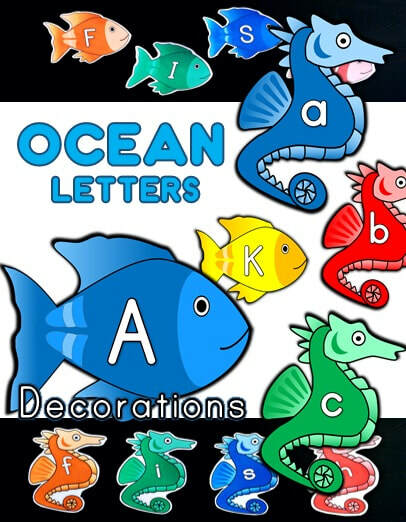 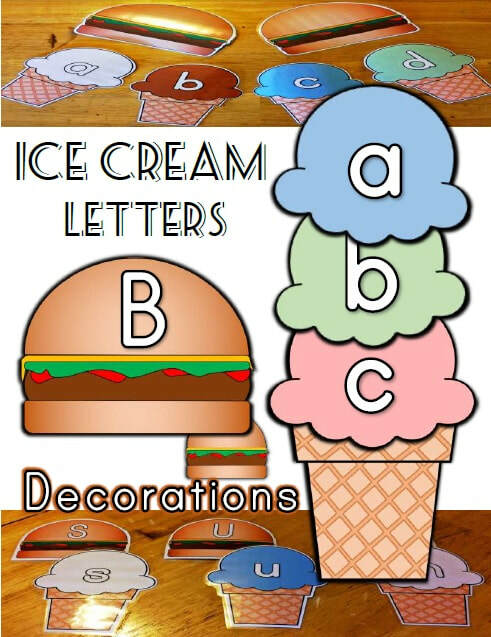 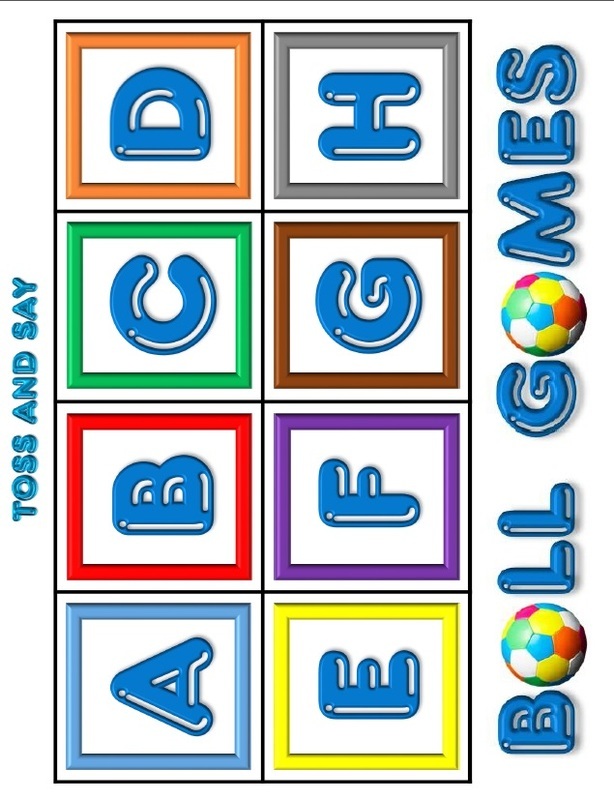 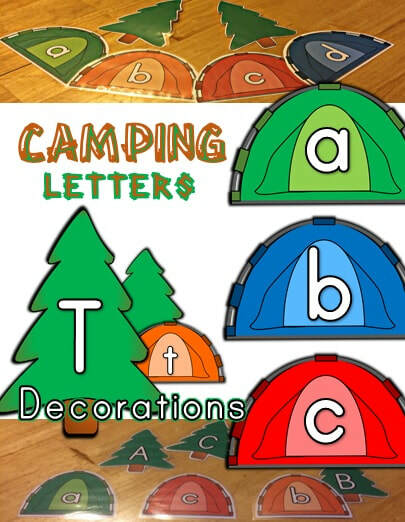 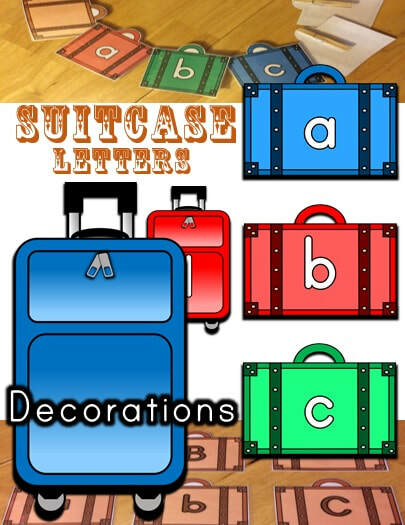 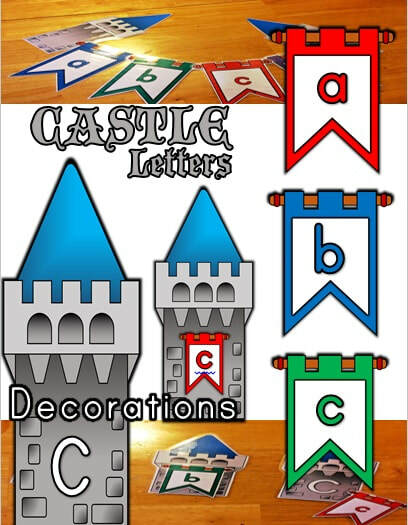 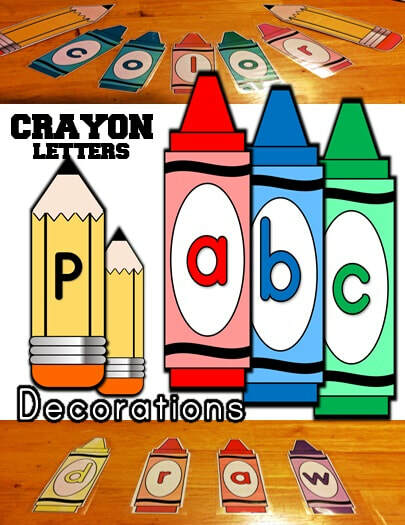 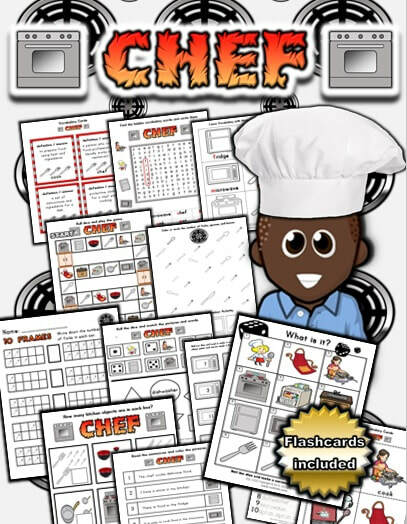 These are great for your kindergarten kids and fun to use in class activities. 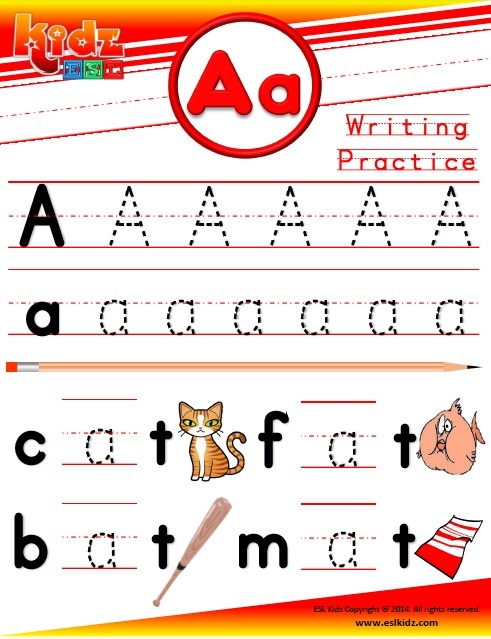 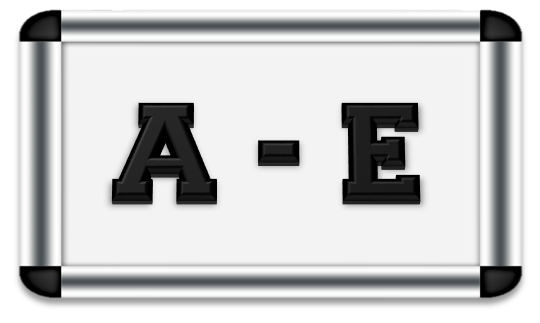 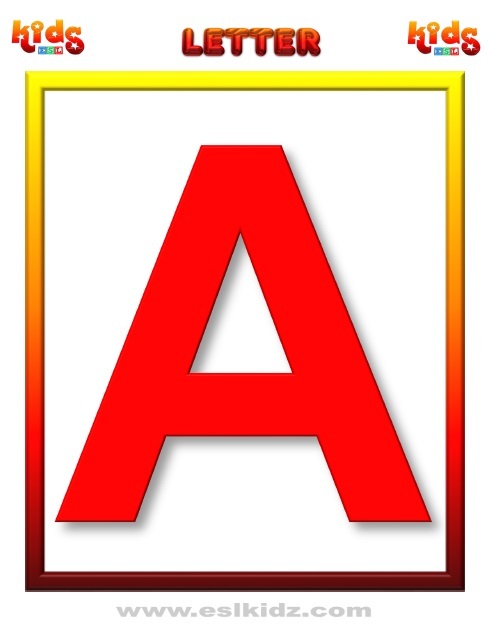 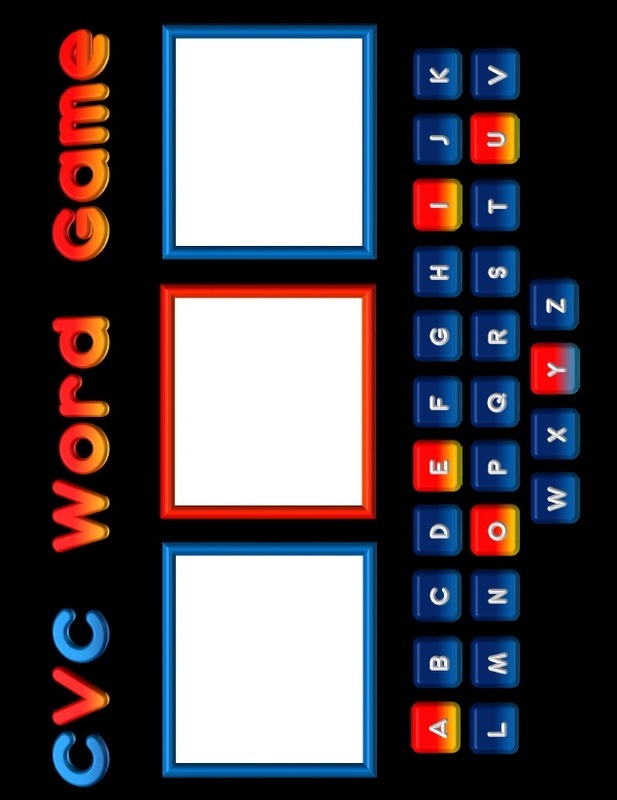 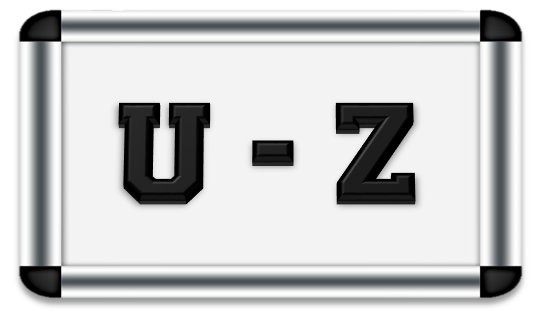 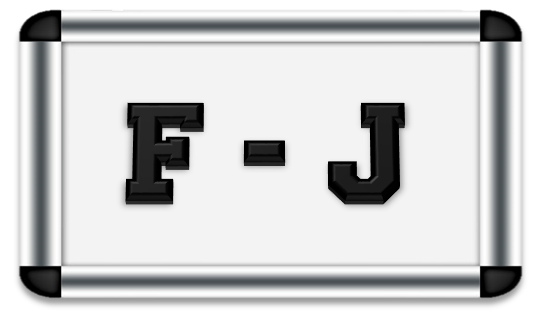 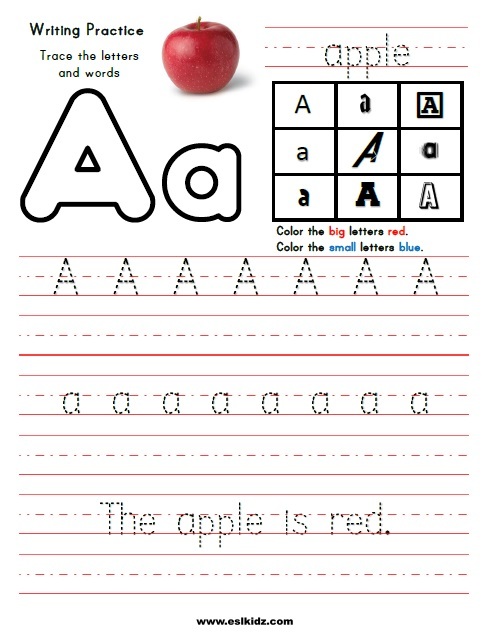 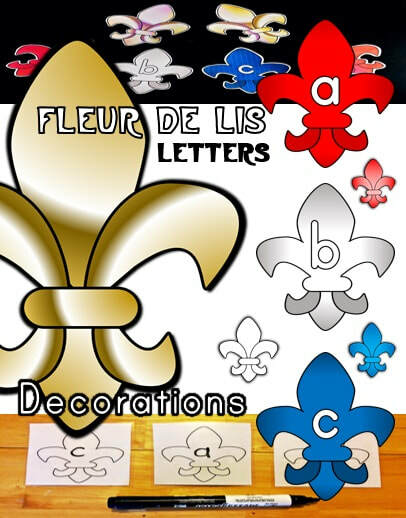 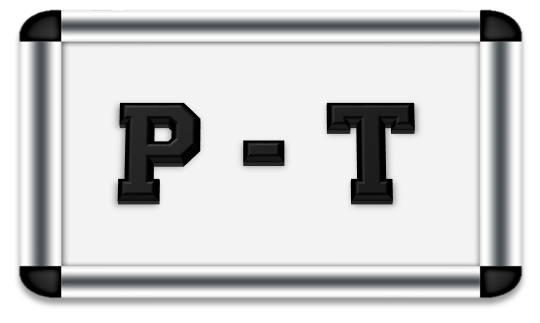 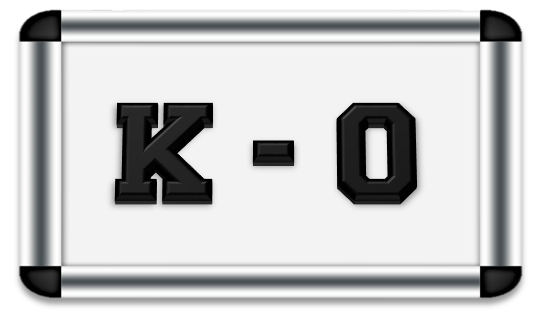 Click on any of the worksheets to see examples of what we offer or check out our letter pages below to see all of them.